The last of our stock has sold out of the blue/green SK55SRX scale model. We announce that this model is to be discontinued and is no longer available. We do have limited stock of the US version in yellow, so don't miss out buy here while the stock lasts! 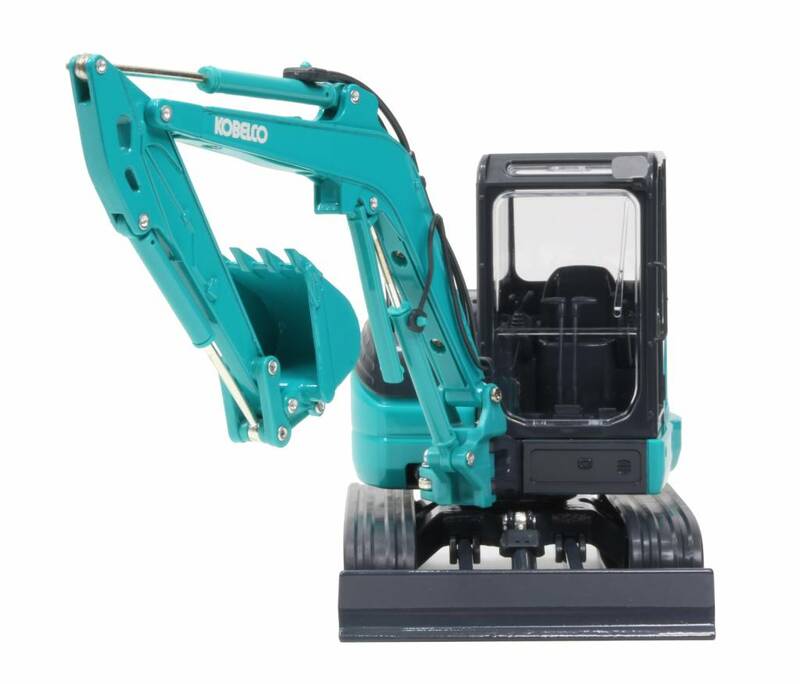 Exciting news is that we will see a new model and the next version of this model will be seen in 2020 when we launch a new generation of the excavator. So farewell to our mini SK55SRX for now.